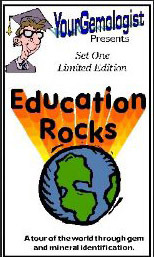 The TTABlog®: TTAB Test: Which Two of These Four Section 2(d) Refusals Were Reversed? TTAB Test: Which Two of These Four Section 2(d) Refusals Were Reversed? Here are four recent appeals from Section 2(d) likelihood of confusion refusals. Two were reversed. Which ones? [Answer in first comment]. In re Lin, Serial No. 86329057 (August 20, 2015) [not precedential] [Refusal to register the mark shown immediately below in view of the registered mark PH:FIVE, for overlapping clothing items]. 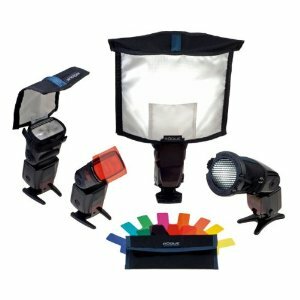 In re Chauvet & Sons, Inc., Serial No. 86075662 (August 20, 2015) [not precedential] [Refusal to register the mark ROGUE for "Lighting apparatus incorporating one or more lighting colors to create special lighting effects in sports arenas, theatres, clubs and discotheques; lighting apparatus incorporating one or more lighting colors for sports arenas, theatres, clubs and discotheques; Lighting devices incorporating one or more lighting colors to create special lighting effects for concerts, theatrical productions and other events.," in light of the identical mark ROGUE registered for "Photographic accessories, namely: Collapsible light directors and diffusers for use with photographic lighting equipment for professional and recreational photography; Light directors and photographic lighting tents, all for use with photographic lighting equipment for professional and recreational photography; Stands for photographic apparatus"]. In re YourGemologist, LLC, Serial No. 86228244 (August 19, 2015) [not precedential] [Refusal to register YOURGEMOLOGIST for "Providing educational information in the academic field of gemology for the purpose of academic study," in view of the registered mark MYGEMOLOGIST for "Gemological services, namely providing information regarding gems via the Internet"]. In re Sloane Construction Inc., Serial No. 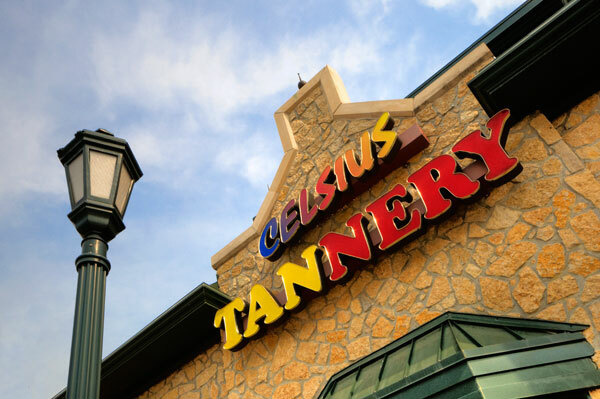 86441206 (August 10, 2015) [not precedential] [Refusal to register THE TANNERY for "tanning salons and skin tanning services for humans for cosmetic purposes" in view of the registered mark CELSIUS TANNERY for "tanning salon services"]. TTABlog comment: Well, how did you do? By just randomly guessing two of the four cases, you have a one-in-six change of being correct. The second (ROGUE) and fourth (THE TANNERY) were reversed.